Although there are thousands of real estate agents in San Diego county, only a handful are qualified enough to be entrusted with the decision of helping you choose a home. This is why most are normally skeptical of hiring San Diego real estate agents. 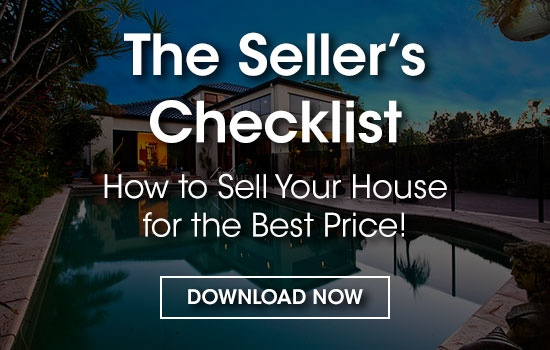 If you know what to ask or what to look out for in a San Diego realtor, picking out the right one from the rest will not be as hard of a task. 1. Background information, education and experience in the field. When hiring an agent, you want someone who is knowledgeable in the craft, has a clean past record and massive experience in the market. This is why you need to ask about their educational background, their level of experience in the field and their past real estate career. Ask about his/her qualifications in the field, any additional education or training they may have undertaken to complement their knowledge in the field and if they are willing to offer any training and guidance to you as a client on the hunt for the perfect San Diego house. 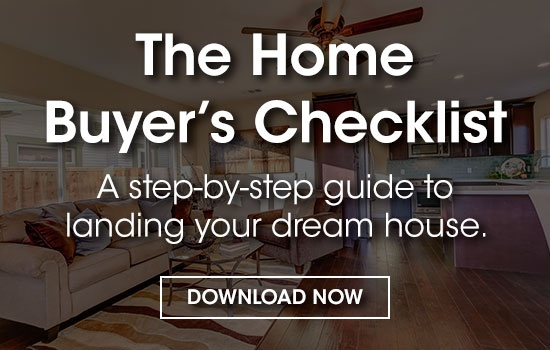 Ask about the methodology they employ when helping find a client a San Diego house, seek to know whether they are full-time or part-time realtor and the real estate brokerage they work with. These answers will give you a good idea of the amount of experience the realtor has especially in the San Diego market. You ideally want a realtor who is well educated, has additional training and works full-time because they are more committed in their endeavors and have longer hours to find the right home. If they work with a real estate brokerage, you can look for reviews of the firm and agent to have a better idea of their record. This is an aspect that most people overlook but one which is very essential to a real estate transaction. In the heat of the moment, you will want real time updates on the progress of the house hunt. You will also need a realtor with whom you can strike up genuine healthy conversations on the type of house you are looking for and your budget. Being open with your agent will only get you a better place so you need to understand their preferred communication modes and means of updating clients. Do they prefer emails, phone calls or face to face meetings when giving updates? How quickly do they respond to concerns and questions? How often will they be updating you on the progress of the house hunt? Customer service is an essential key to a good real estate agent. The best agents want to find what's best for their clients, and not what's most convenient for their wallet. Not only do you want an agent knowledgeable in real estate matters, but you want an agent who is knowledgeable about the local San Diego area. This means they understand the different cultures surrounding Point Loma to Downtown San Diego, but also the different price points of these areas as well. Ask your residential real estate agent to see what areas they specialize in, and if they can help you find your San Diego home in the neighborhood you want. To find a good neighborhood with the perfect house in San Diego, requires that you be adequately informed and understand the area inside out. Therefore, you need an agent who is knowledgeable about the San Diego market and the local neighborhood characteristics. To test their understanding of the locality, ask: do you have knowledge of the different San Diego neighborhoods? Do you know where the best schools and amenities in the area are located? What are some of the best family hang out spots in the area? Is there public transportation readily available? 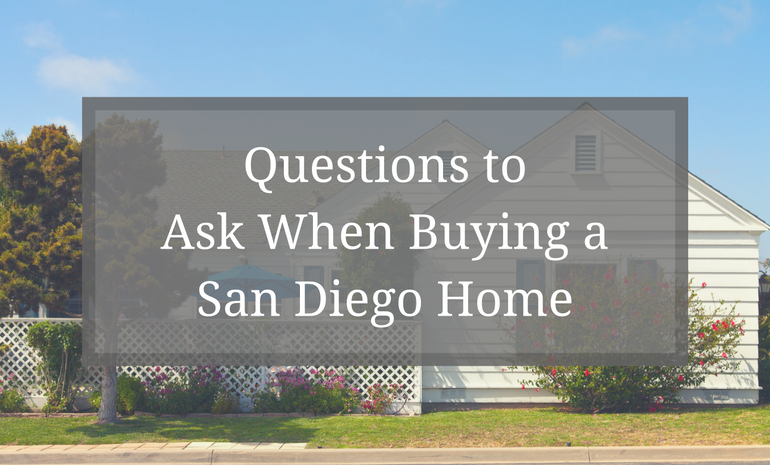 A knowledgeable San Diego agent will be able to answer these questions with ease and even offer additional information about everything from traffic to the best restaurants nearby. What means do they use to find the perfect home for a client? Do they have any access to off-market listings? Can they help you handle difficult price negotiations? How long will it take them to find you a home? Do they work with other agents when looking for property? Are they well connected in the real estate sphere? Can they recommend any lenders? All of these are important questions to ask when discerning which agent has the skills and abilities you need to find the right home in little time. Finding an agent with the right personality and level of commitment is also a key factor in getting what you want. If you need help searching for the perfect San Diego real estate team to help you buy or sell your San Diego home, we can help! 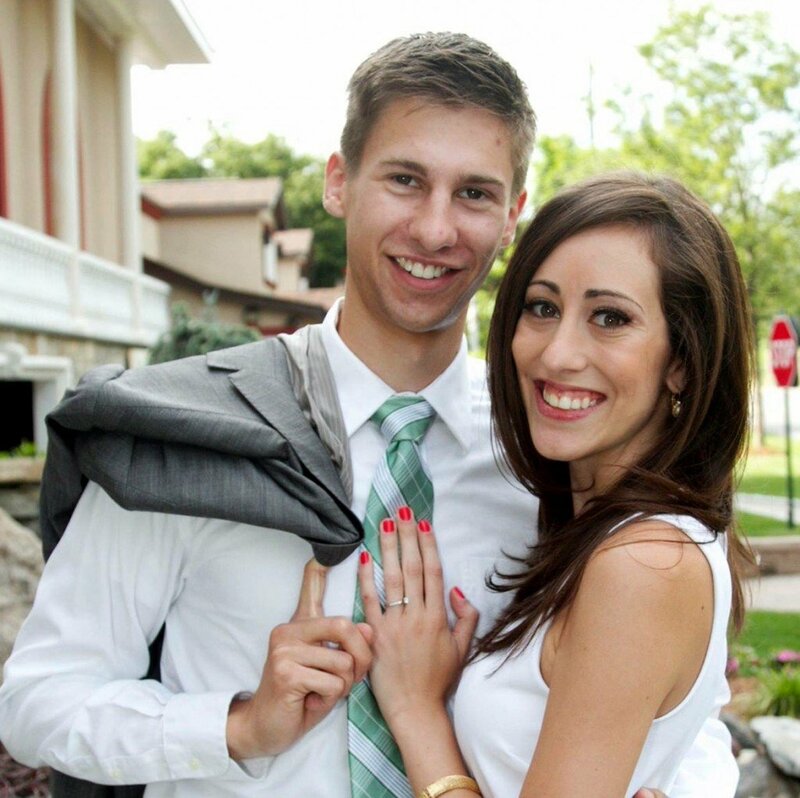 We're local San Diego real estate professionals with expertise in the San Diego Community. 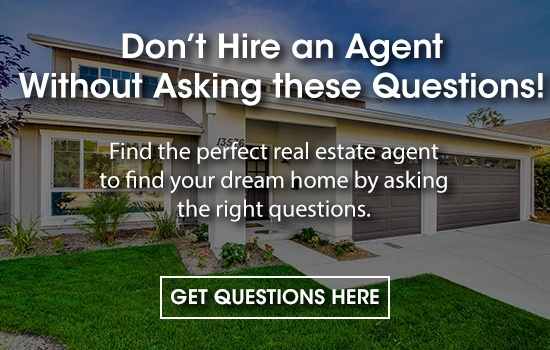 Our Questions for Real Estate Agents can help you find the real estate expert you're looking for.